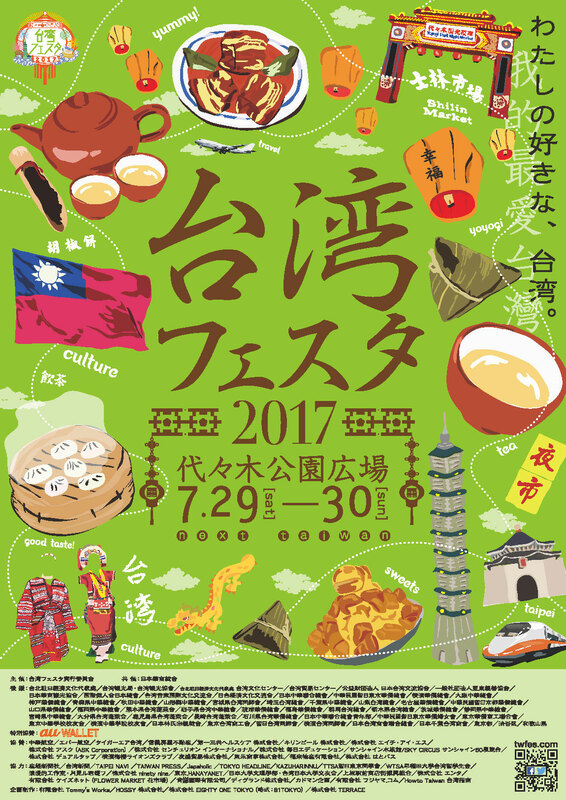 Taiwan Festa [Jp] is a Taiwanese culture event which will be held at Yoyogi Park in Tokyo on July 29-30. The festival will feature food stalls, souvenir booths, as well as performances by both Japanese and Taiwanese artists. Model and photographer Aiku Maikawa is endorsing the event for consecutive years. She is a second generation Taiwanese-Japanese. Her parents are Taiwanese who settled in Japan, while she’s born in Tokyo and holds a Japanese citizenship. Maikawa was an exclusive model for CanCam Magazine. 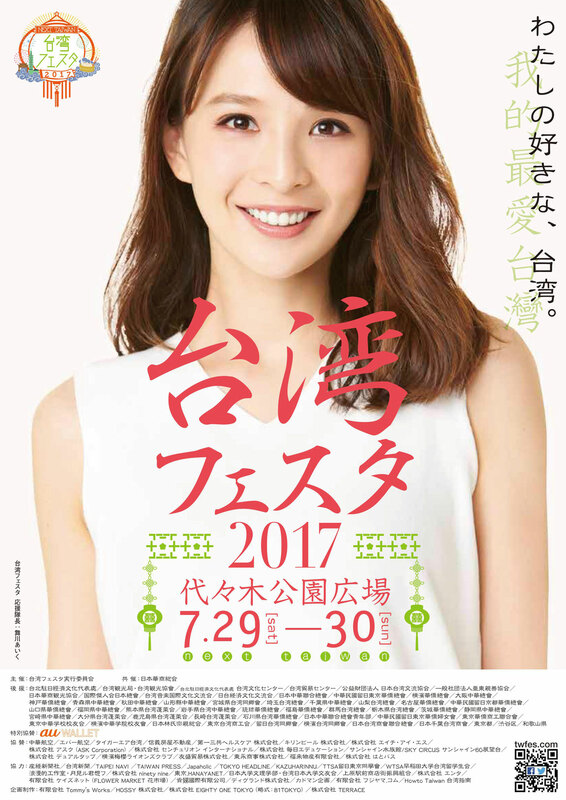 She is still an active fashion model and she’s co-hosting a lifestyle TV show in Hokkaido since 2014. She also has her own long-running line of fake eyelashes with D-UP. Maikawa is also known as an avid photographer. She has released a photo book and held a few photography exhibitions in Japan to date. Japan ruled Taiwan in 1895-1945. Unlike most colonies that were oppressed during Japanese occupation, Japan administered Taiwan relatively kind instead, thus Japan-Taiwan relationship wasn’t really strained after the Japanese retreat. Japan and Taiwan have strong cultural, trading and tourism ties these days. In 2016 Japanese are the second largest source of foreign tourists to Taiwan while Taiwanese are the third largest group of visitors to Japan. Probably the only major dispute between them is the sovereignty of Senkaku (aka Diaoyutai), a group of uninhabited islands claimed by China, Japan and Taiwan. You can learn more about Japan-Taiwan relations on Wikipedia.